Just the other day, I asked hubby to get me some camote que sold. Guess, I'm missing street food a lot. It's been a while since I had some banana que, kwek-kwek, chicken feet, the famous sisig and a lot more. 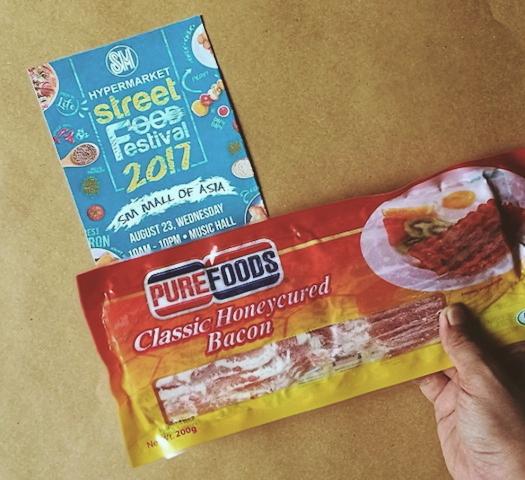 SM Hypermarket’s Street Food Festival 2017 just came in time for my street food cravings. 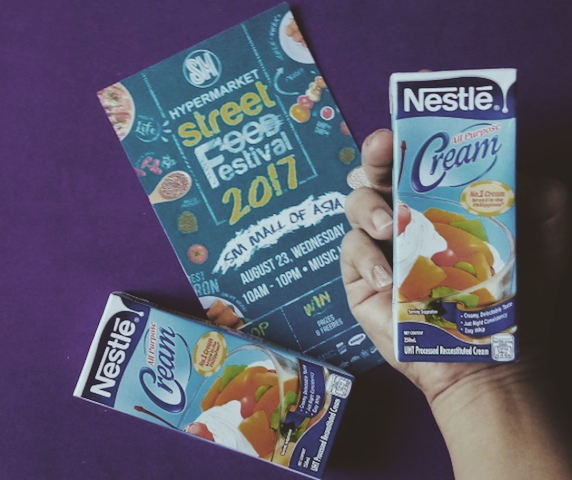 Hypermarket’s Street Food Festival is back with more yummy treats and food stalls, even more amazing discounts, must-have promo packs, irresistible prizes and spectacular celebrity guests than ever before. 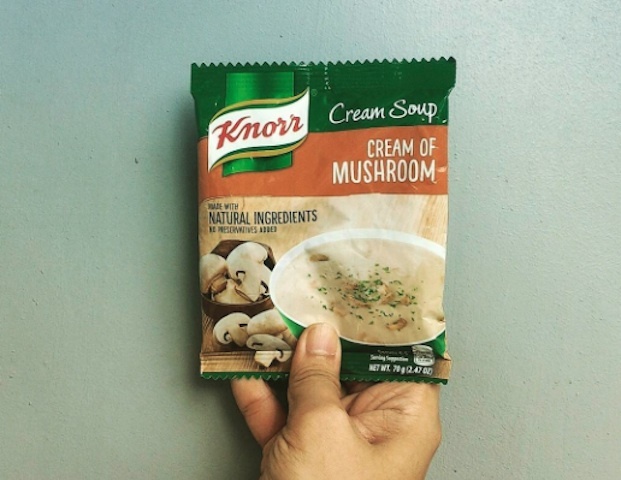 SM Hypermarket brings together the country’s top brands like Unilever, Nestle, San Miguel, CDO, Alaska, Century, Del Monte, Bounty Fresh, Farm Fresh, P&G, Delimondo, Monde, Selecta Ice Cream , Federated, Arcy, Madison, Sysu, Sunnywood, Sanicare, and Lamoiyan to bring out the flavors every street food lover is craving for. Certified delicious food places including SM Eats, along with event sponsors, will occupy over 50 stalls to serve local favorites and international flavors. There will be cooking demos from renowned chefs like Chef Boy Logro, fun games with exciting prizes, guest performances, and must-see celebrity appearances. The most awaited grand launch of SM Hypermarket Street Food Festival will be at SM Mall of Asia on August 23 with special guest, Kita Kita star, Empoy; followed by its appetizing road shows at SM City Clark on September 1-3, SM Center Muntinlupa on September 15-17, SM City Fairview on October 6-8, and the delectable grand finale on October 20 at SM Mall of Asia. See you at SM Hypermarket Street Food tomorrow!